Quality and performance of chemical hoses in production are critical to the safety and efficiency of your chemical processing applications. Cutting corners in an effort to save money or time, or both could potentially put people, as well as equipment and facilities at significant risk for chemical hazards, resulting in downtime and lost revenue. 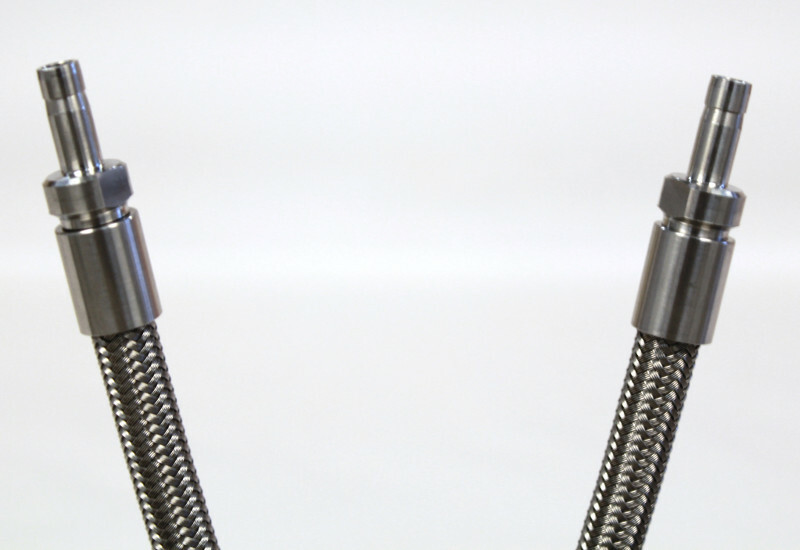 Ensuring your hose assemblies are right for the job prior to production, particularly in terms of the type of media you are transferring – at required pressures and temperatures, is a critical factor to providing a safe, reliable manufacturing environment. Once the right ones are determined, then procuring them from a reliable & responsive chemical hose supplier is essential as well. As there are a variety of industrial hoses designed to deal with especially harsh chemical transfers, while remaining resistant to abrasions and mild external chemicals, it is important to ensure your chemical hose is compatible with the media used in your manufacturing process. That’s why FlexFit Hose developed the chemical hose compatibility tool. 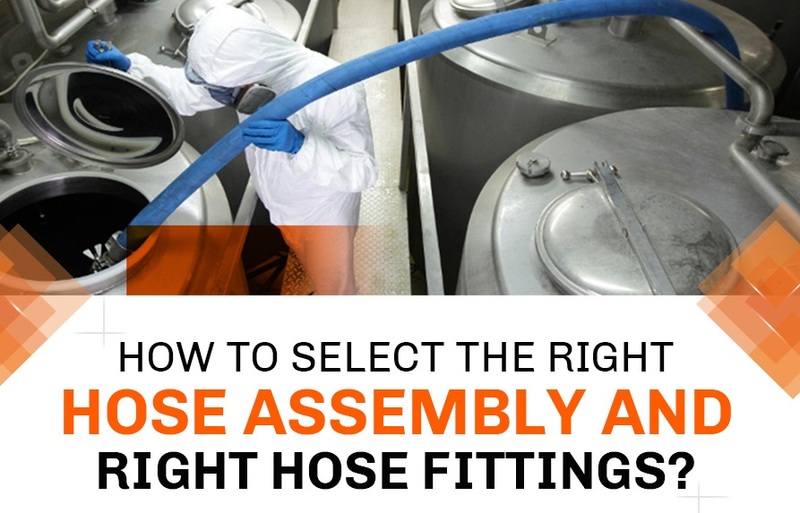 *Use thisas an initial guide to determine if PTFE hose assemblies along with common metals for hose fittings are right for your chemical process application. *In cases where PTFE hose would not be suitable, then flexible metal hose or another type chemical hose will most likely be a better solution. 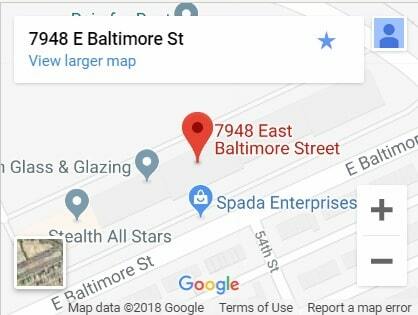 If you are unsure after reviewing its compatibility and our product data, please contact us: info@flexfithose.com, call 410-327-0758 or submit your enquiry through our Contact Us form. 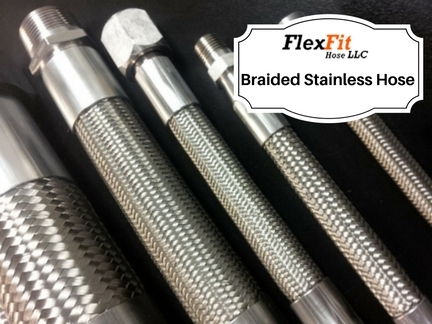 FlexFit Hose PTFE hose assemblies are used used within many rigorous chemical transfer processes that handle corrosive fluids such as acids, solvents, fuels, and much more. They are extremely durable and long lasting, allowing for higher temperatures and pressures than many other industrial hose types. PTFE hose is extremely flexible and versatile for use as a chemical hose. For example, B-Flex PTFE Hose and B-Flex-B Carbon PTFE hoses have smooth inner cores that makes them ideal for high pressure, better flow rates and easy drainage, allowing them to handle a variety of chemical fluids, gases and granulates due to their superior chemical resistance. Best of all, they have a non-aging surface, resulting in a long-lasting chemical hose solution for your chemical manufacturing processes and control.